I have been a fitness and fat loss coach for 20 years. I teach people how to lose weight and keep it off for life, by making realistic changes that will last long term. I am a big fan of Kath n Kim, Wonder Woman, my little Pomeranian dog Timmy and all things 80’s. I don’t like green smoothies. I do like champagne. I absolutely LOVE teaching my outdoor fitness classes with a truly wonderful bunch of like minded people. If you are frustrated with all of the confusing messages out there about health, fitness and weight loss.. You have come to the right place !! I give health and fitness advice you can finally understand. Some (shocking) facts about me. ? Sometimes I don’t feel like working out at all (although, I always feel like it was worth it after I have finished). I don’t live for the gym. I much prefer to work-out in the great outdoors. I’ve got lots of wonderful stuff going on in my life, I’m sure you do too. That’s why I do the Minimum Effective Dose of exercise . Quick, effective workouts that cover ALL of the bases and give me the most BANG for my BUCK in the least amount of time. I don’t want to spend half my life in the gym or obsessing about every bite of food I put in my mouth. Your fitness and fat-loss plan should fit in around your wonderful life, NOT the other way around. I have to admit, there was a time when I felt almost guilty about all of that. Fancy that, a personal trainer who doesn’t eat, breathe and sleep fitness. Who isn’t obsessed with it. No guilt anymore, it must be true that you get wiser as you get older (45 years young). Now I embrace my fitness philosophy. Chriss fell into the fitness and personal training industry almost by accident back in 1994, starting as a receptionist at the local gym she attended and loved. She never looked back. Thriving in the role and going on to become qualified and registered as a Master Trainer with Fitness Australia. Chriss has now helped 1000’s of people transform their bodies and lives. 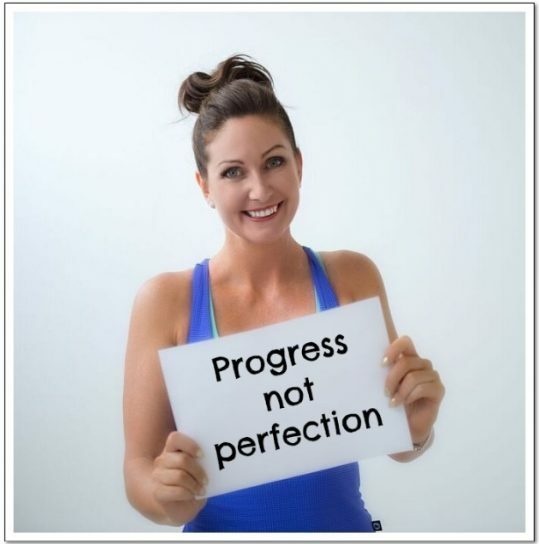 She has appeared in the biggest loser DVD series, Mornings with Kerri-Anne and has written 100’s of articles on all things fitness and fat loss. Knowing that exercise is only one aspect of health and fat loss, Chriss now runs regular fat loss workshops, both online and off, teaching people how to look and feel their BEST, without it taking over their whole lives. 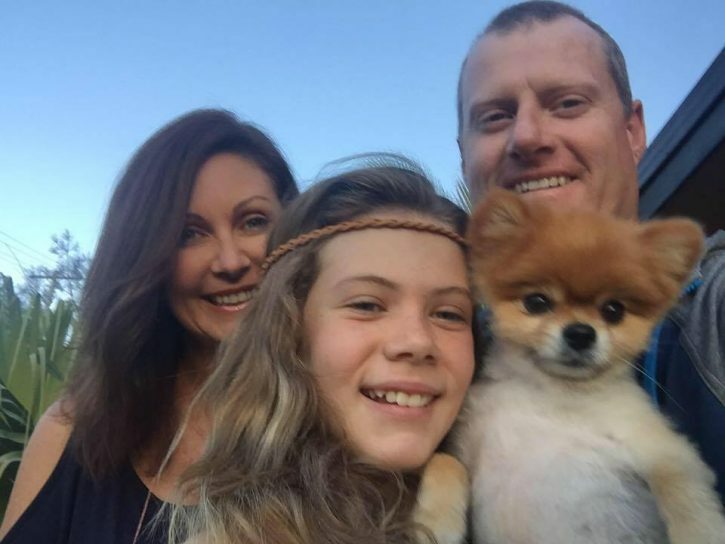 When Chriss is not working, you can find her hanging out with her husband Adam and their beautiful daughter Holly. She loves walking her dog Timmy, reading, listening to daggy 80’s music and networking with other like minded business women. Wanna know what I eat each day?